Quickly resolve your problem related to Google maps app on iPhone, iPad. 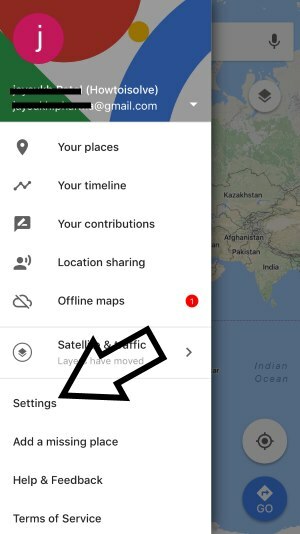 From this tutorial you can get troubleshooting tips on Google Map unresponsive, Google Map app crashes, Google Map not showing current position or movements inside Map, Cannot reach the server, Google map, Not displaying distance in different Distance units (Kilometers, Miles), Turn by turn direction guide. 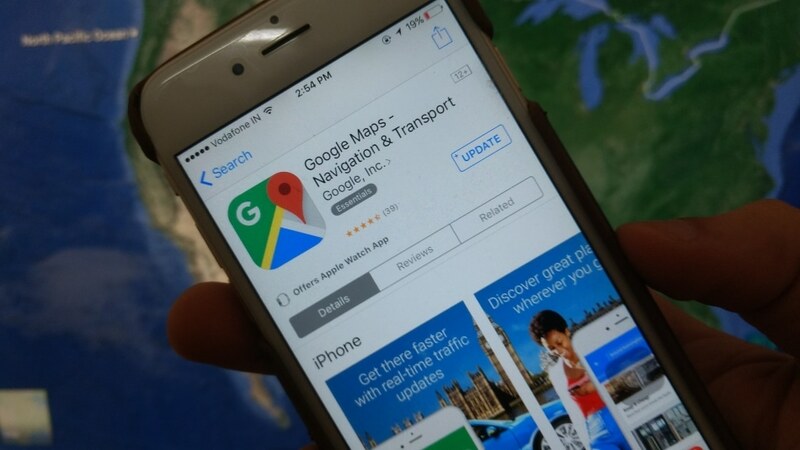 Pre-requisite: To run Google Map app on iPhone, iPad stunningly you need good internet connectivity (Most of the case you may trouble while you travel by train, Air or personal vehicle), Turn on Location Services for Google Maps. Last Updated: June 15, 2018. Based on my experience, (iOS 11.4 or iOS 12 beta have had a major bug in GPS) please keep updated OS with latest iOS from device settings (Settings > General > Software Update). Note: Google maps App Last apple comes with Add Additional Shortcuts for Travel Time Widget. Improved in Product. Also update Google Map app, Open App store on iPhone/ iPad > Search Google Map > Update. Also, Update offline Saved maps: Tap on the top left corner (Ξ) more icon. Inside App Side Manu Pane, Find Offline Maps and Leve it for update automatically. Finally, you will get Update is complete. Google Earth app gives 2D and 3D Street View on your iPhone. Unfortunately Street View not available on Google Maps iOS app. Go to the Settings on iPhone, iPad > Privacy > Location Services > Enable location services. Check internet connection by browse from iOS browser or Reset network settings (Settings > General > Reset > Reset Network Settings). Still not working, try another alternate Map app. Press Sleep/ Wake + Home button at once continuously until you show the slide to unlock screen on iPhone or iPad. Volume down button + Home button for iPhone 7 & iPhone 7 Plus. 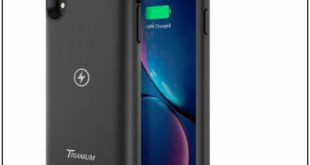 For Restart or Hard Restart iPhone 8/ iPhone 8 Plus, iPhone X: Hard Restart iPhone. 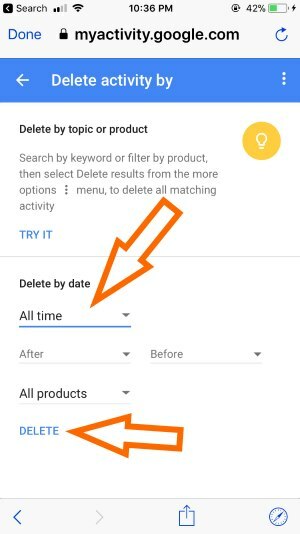 Turn off Google Map app completely from iPhone or iPad, Get last location search data in Map app history. (Go to Map Settings > Maps History > Tap on your search). 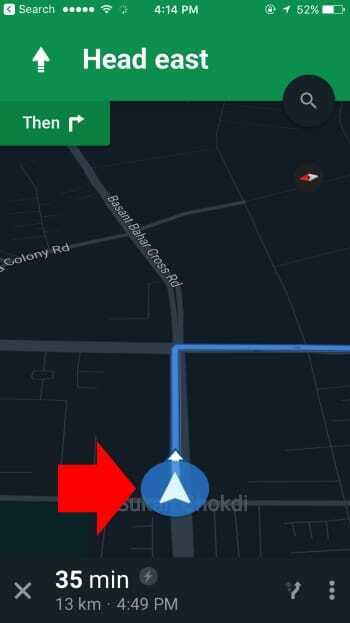 Under the navigation settings, > Guidance Volume customize Google map voice level. To repeat voice guide, Single tap on Triangle moving an icon on Map. Open Google Maps app on iPhone, iPad. Tap on Settings app (Horizontal Three Lines icon). Next, Find the Settings > Maps History. 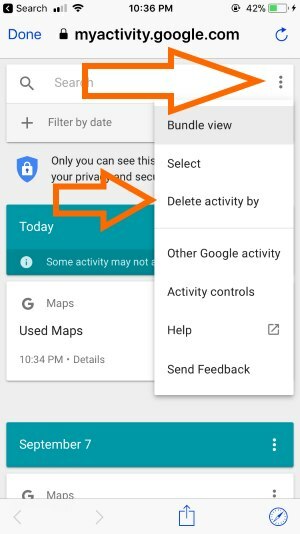 It will redirect to My activity page, Tap on Page settings icon (Three Verticle icon), Delete Activity By > All Time from a Dropdown list. Next, Tap on Delete button. 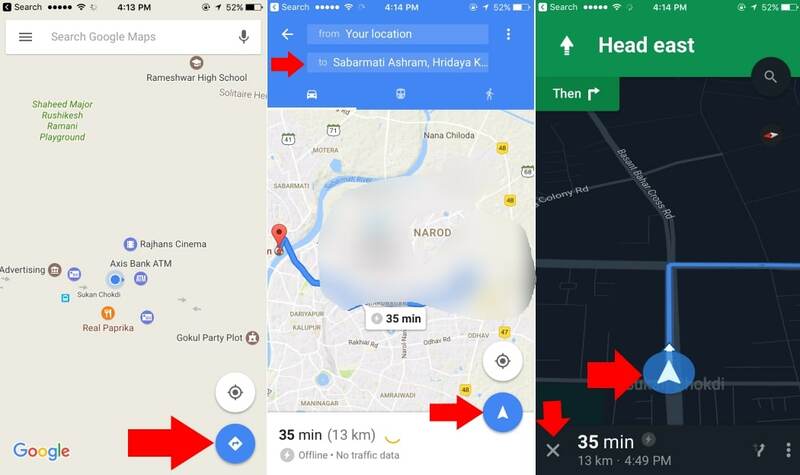 Any personal suggestions on fix Google maps app not working in any way, don’t miss to share with us in the comment box.